APPROX. .75 TO 1.25 INCHES........ 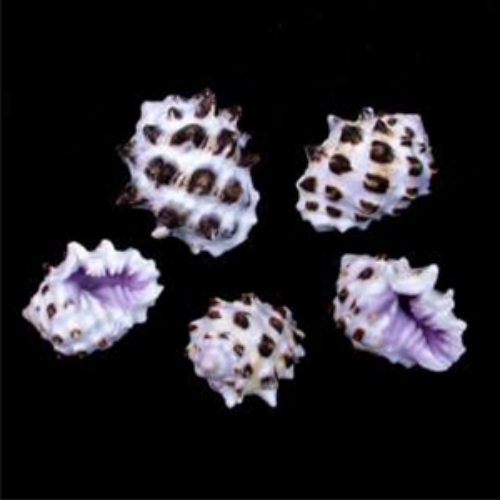 RECEIVE (1) SHELL PER NUMBER ORDERED..... (DRUPA MORUM PURPLE).